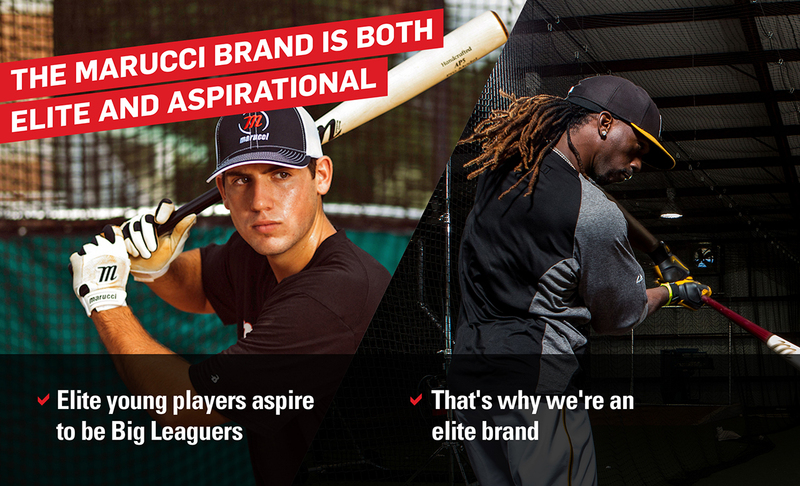 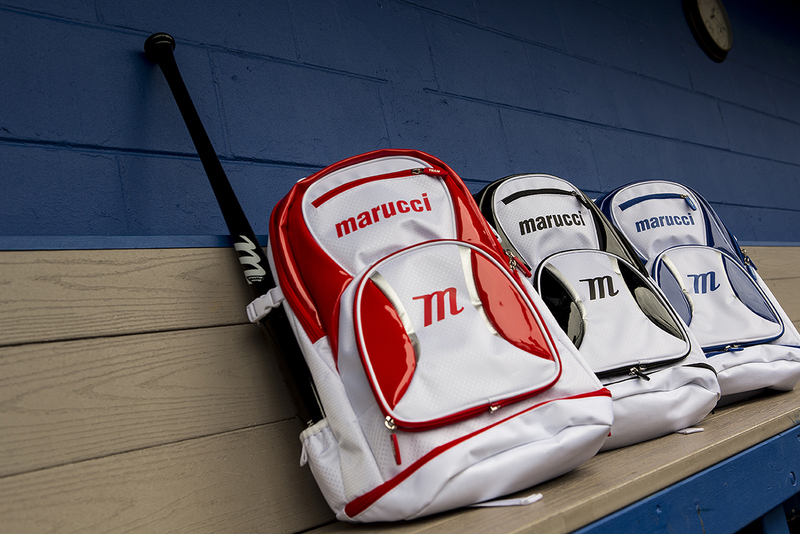 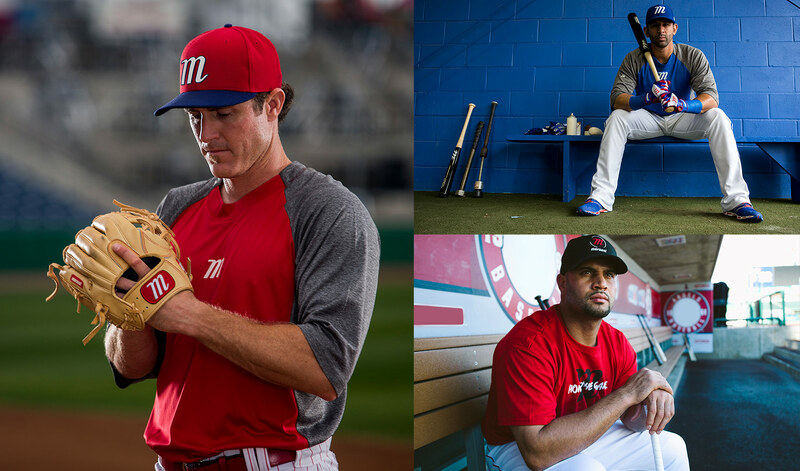 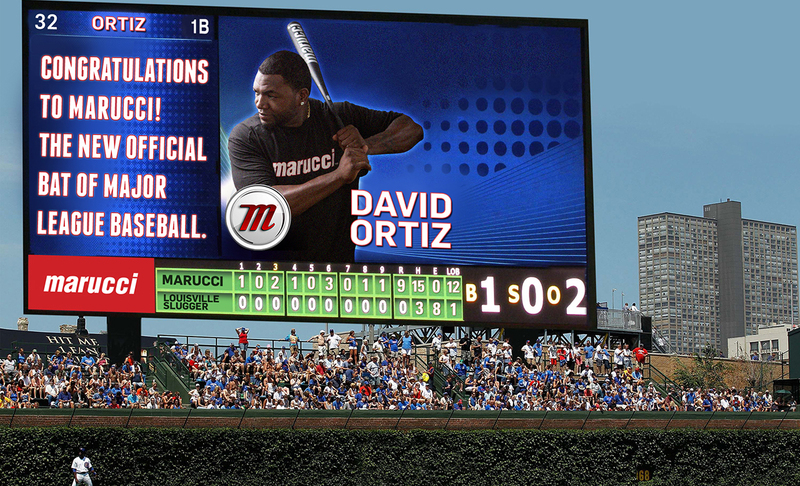 Baseball has a high barrier to entry but Marucci Sports broke the barrier. 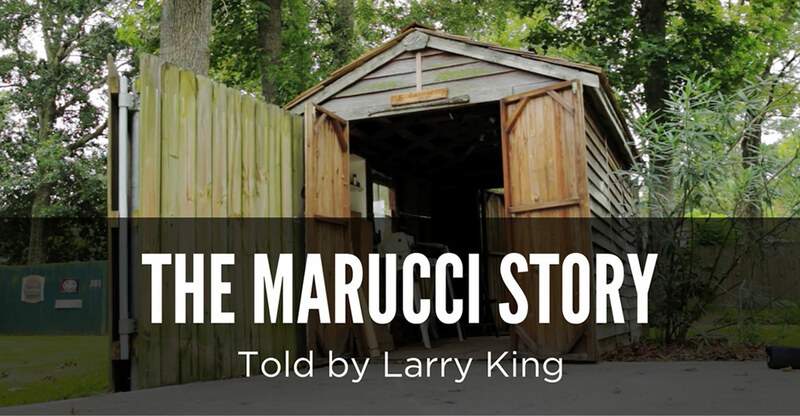 From a backyard shed to the number one bat in the Major Leagues, Marucci has transcended the sport and become an incredible story. 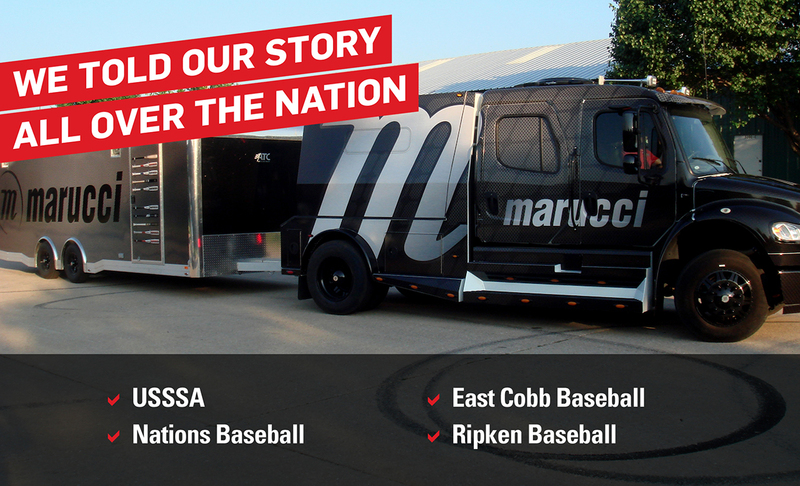 Along the way, the Brand Lab was there to help build the brand.